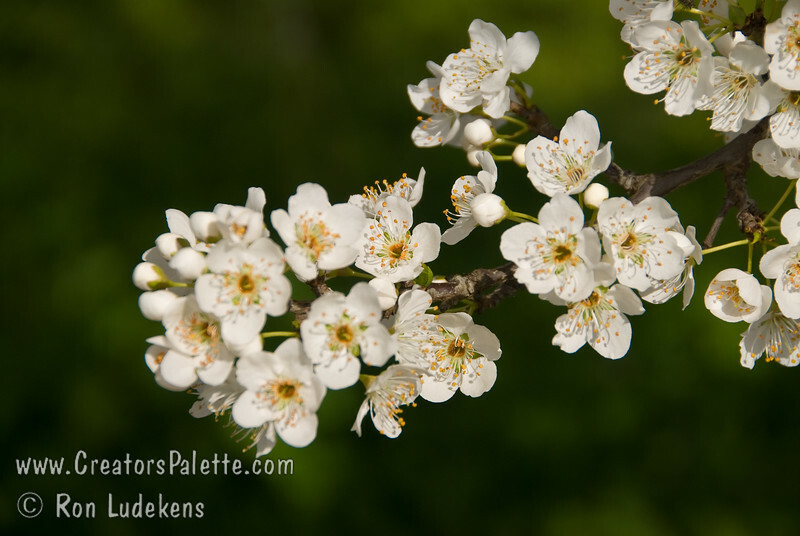 Burgundy Plum - Prunus salicina sp. Burgundy Plum - Prunus salicina sp. Spring Bloom. Of the red fleshed Japanese Plums, this is my favorite. It is self-fertile which eliminates the need for another tree to pollinate it. The fruit holds well on the tree giving a month of great taste. Medium sized fruit. Reddish-purple skin. Flesh deep red, mellow, sweet. Small pit. A cross of Mariposa and El Dorodo. Good for mild winter areas, yet cold hardy. Ripens early July but keeps on the tree until Mid August. Requires less than 350 hours chilling.